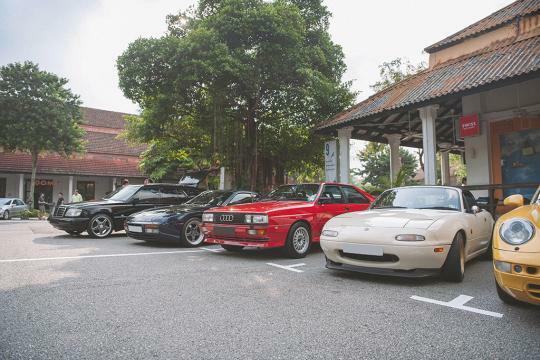 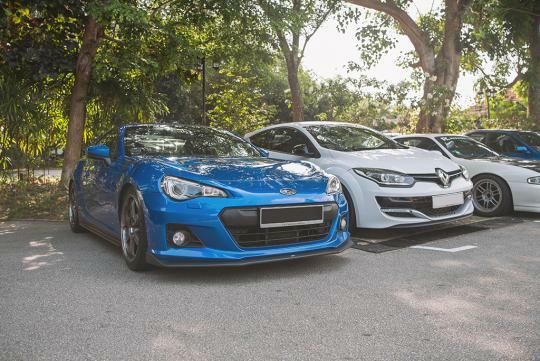 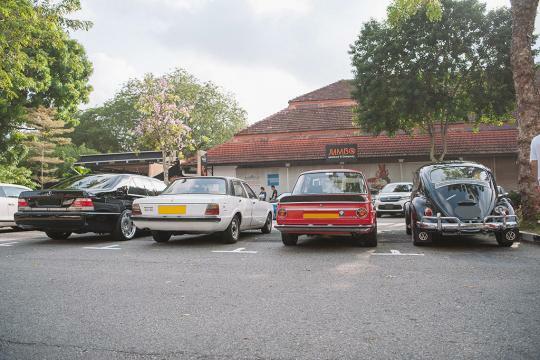 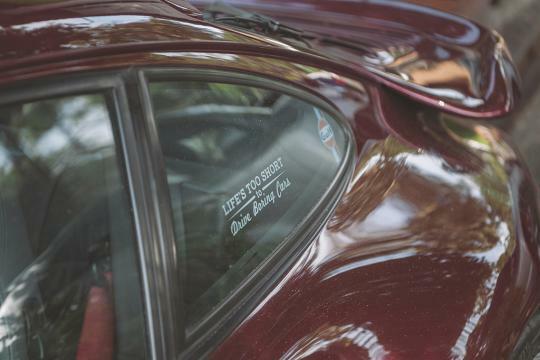 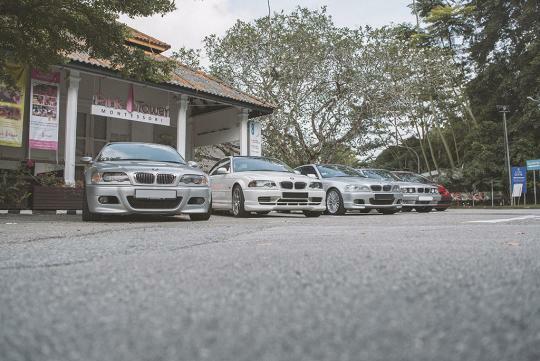 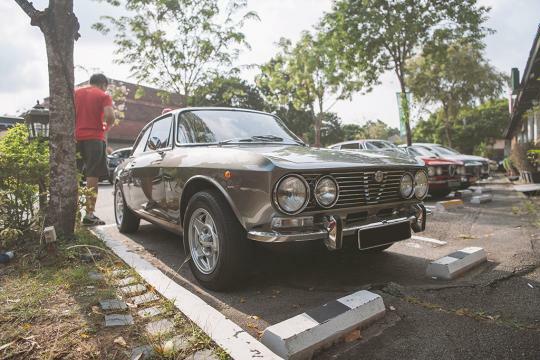 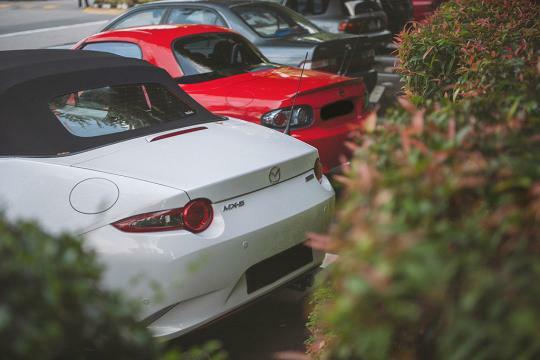 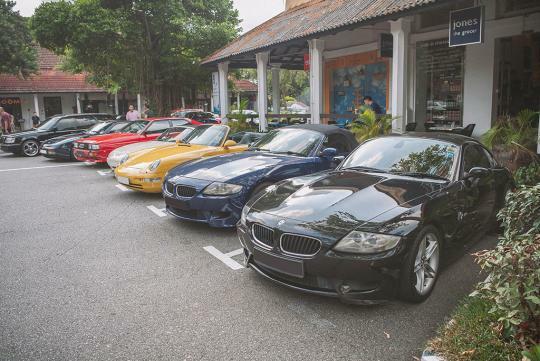 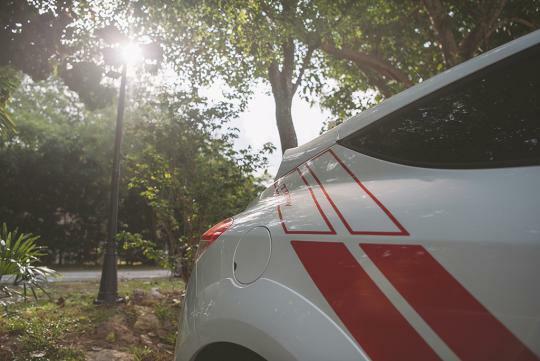 Here's another edition of the Cars & Kopi where like-minded car enthusiasts gather together to mingle and showcase their prized possessions. 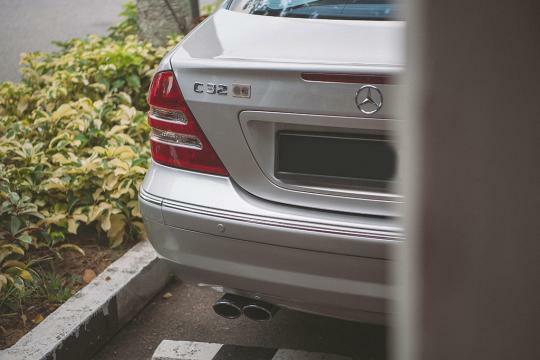 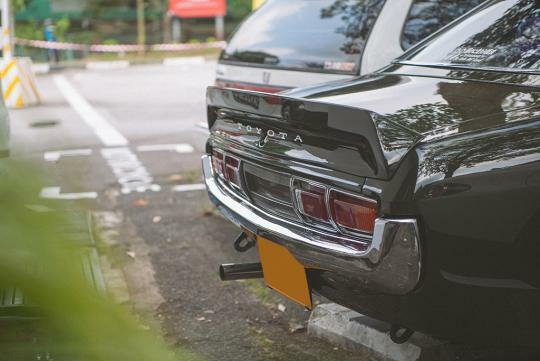 Held over the recent Hari Raya Haji holidays, an estimated 50 or so cars turned up that early morning, before the Dempsey crowd came in. 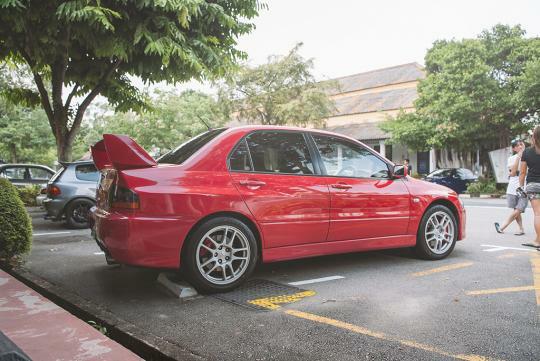 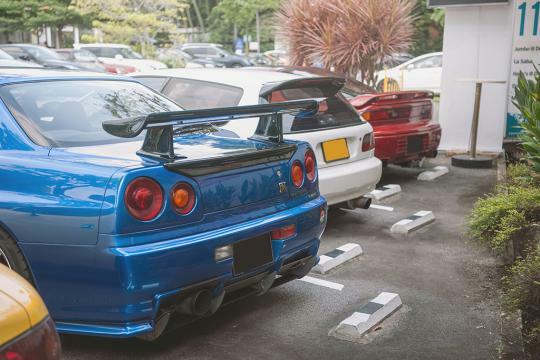 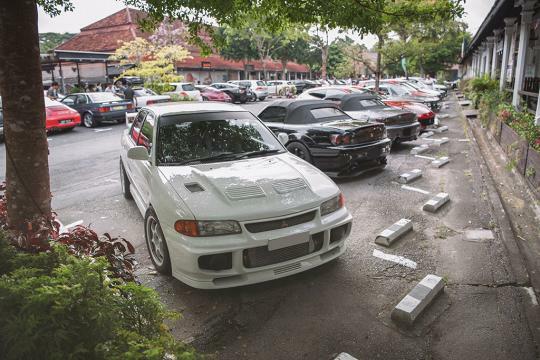 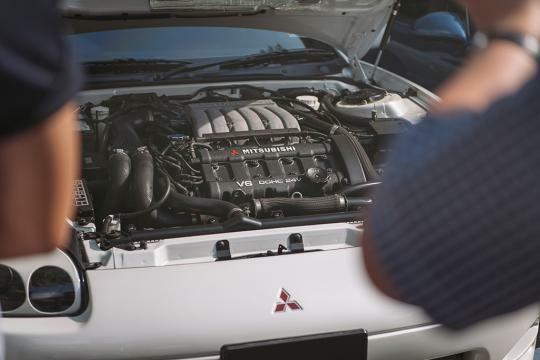 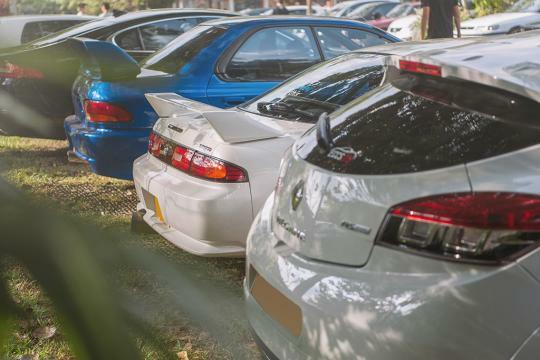 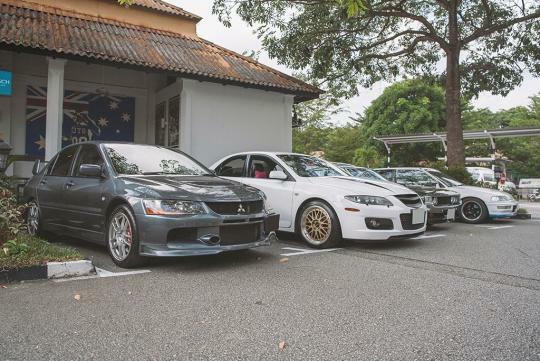 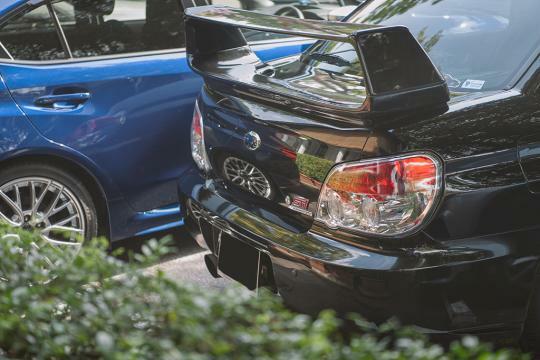 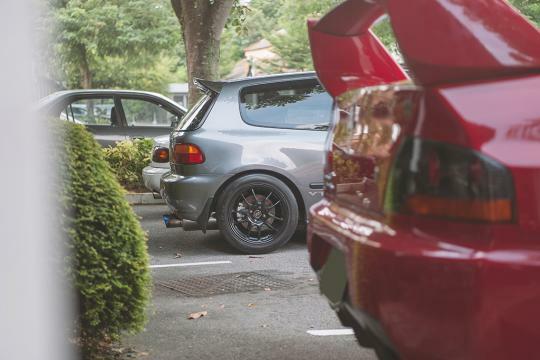 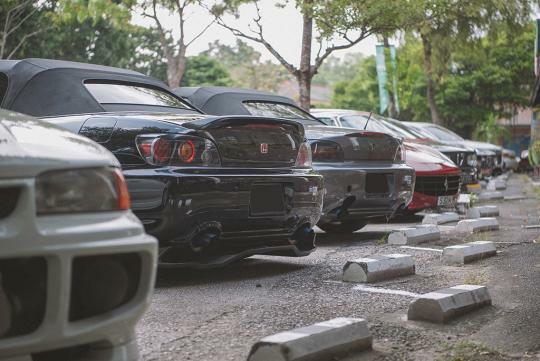 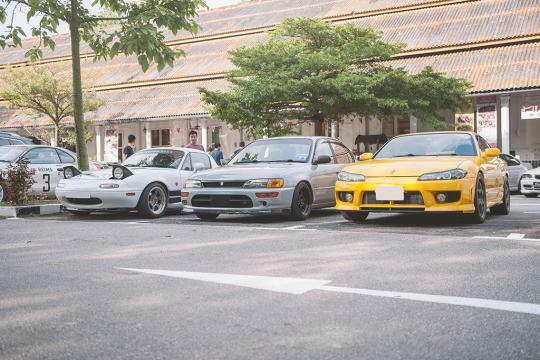 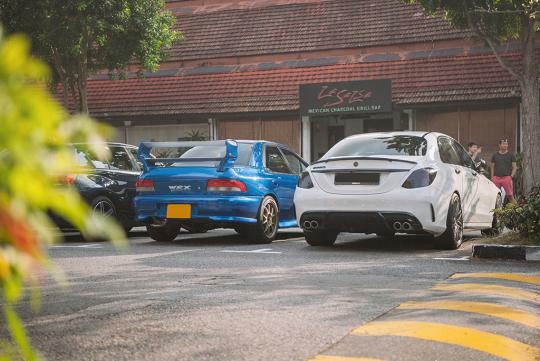 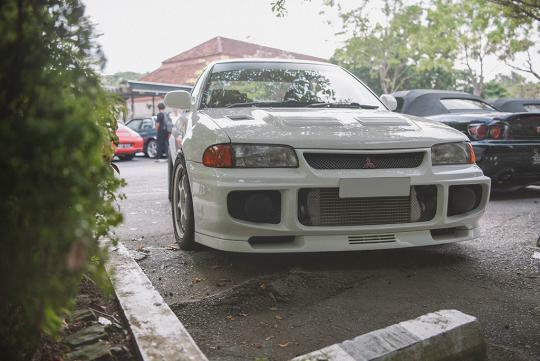 This edition of the meetup saw a few new highlights including three Mitsubishi GTOs and a very rare Lancer Evolution 3. 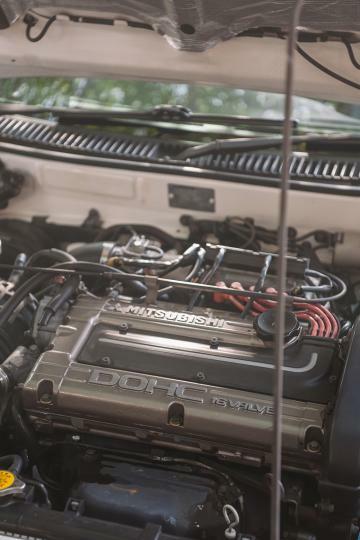 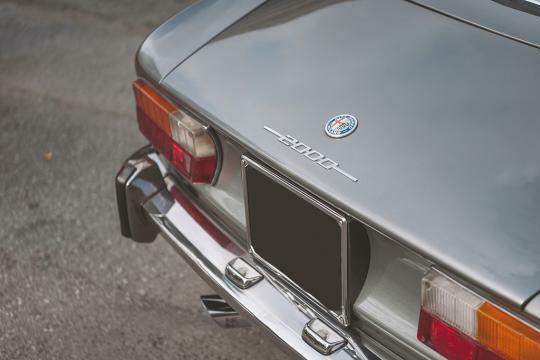 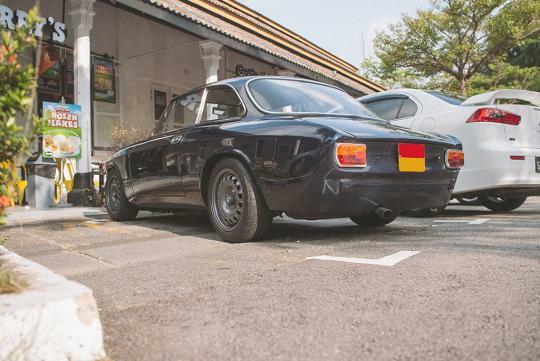 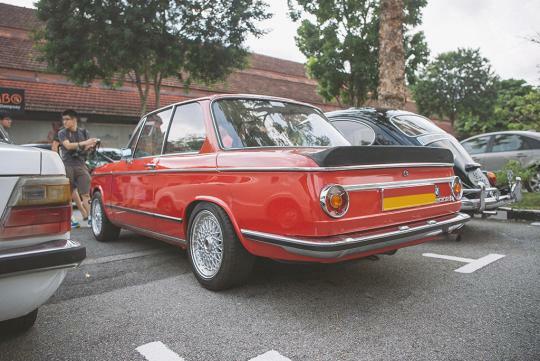 The BMW 2002ti was also a head turner while the TA22 Toyota Celica, Chevrolet Impala and Audi Quattro continued to awe those that turned up for the meet. 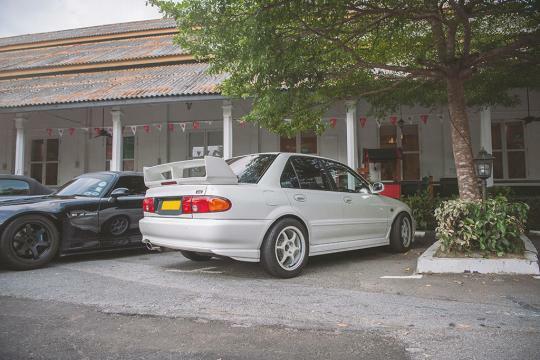 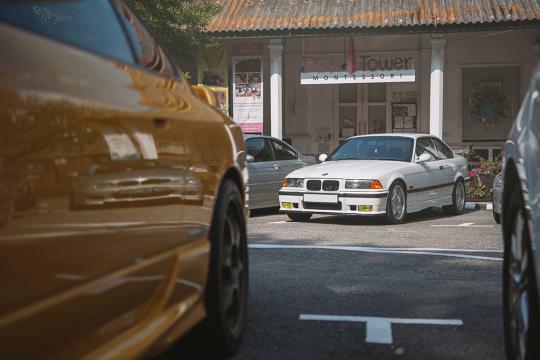 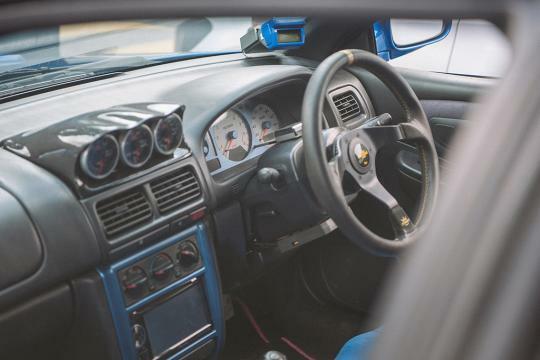 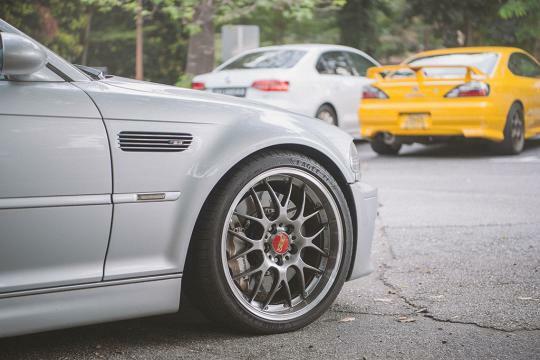 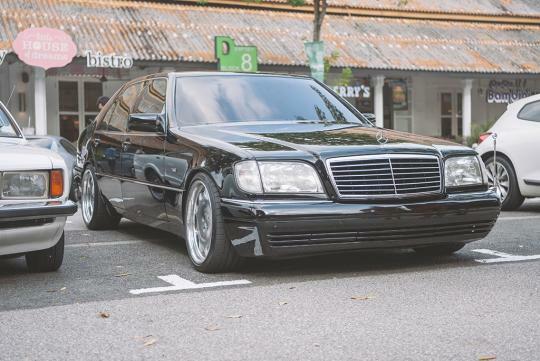 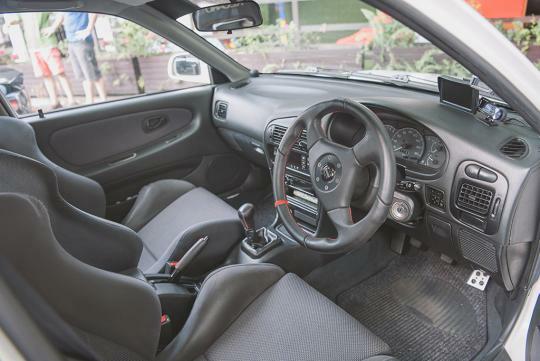 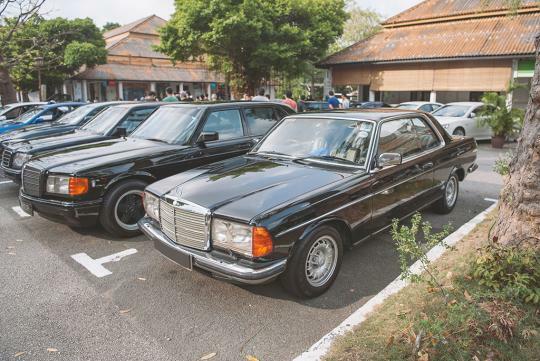 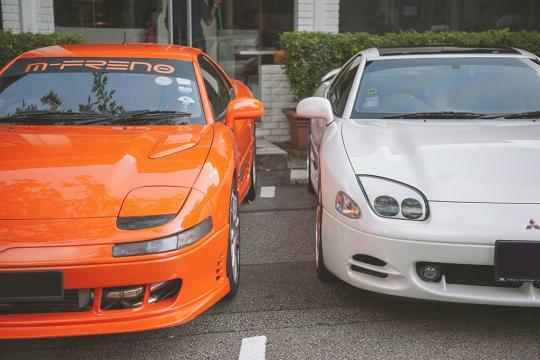 Rare sleeper cars that turned up include a Mercedes-Benz AMG C32 and a BMW E36 M3 coupe. 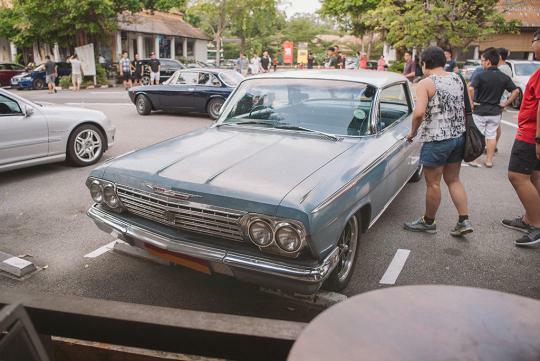 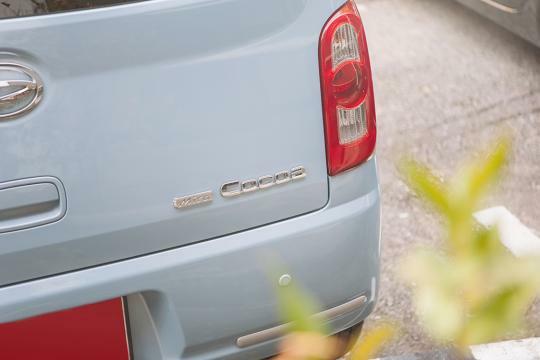 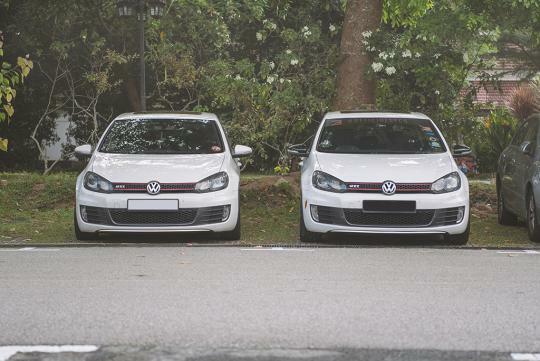 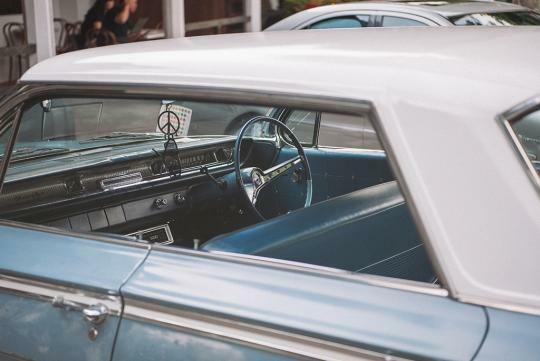 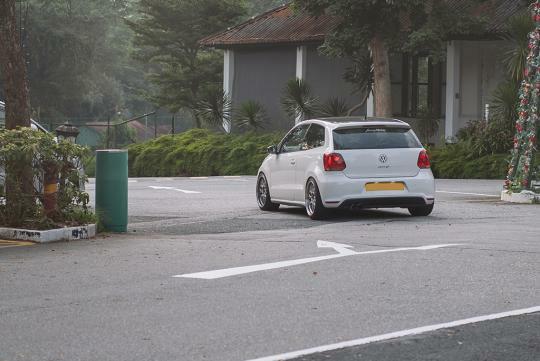 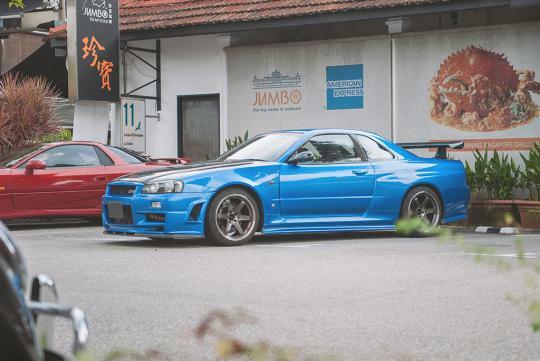 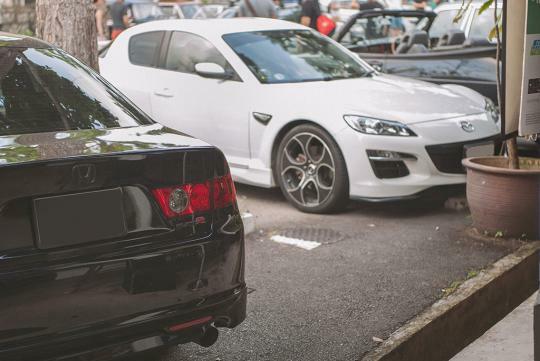 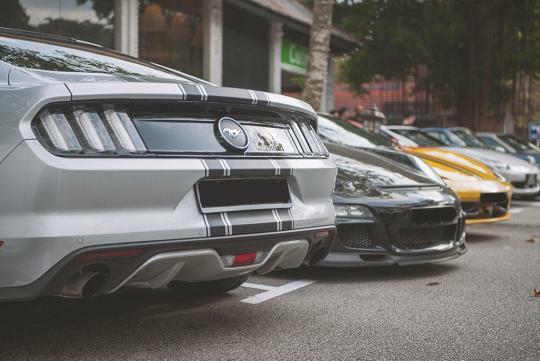 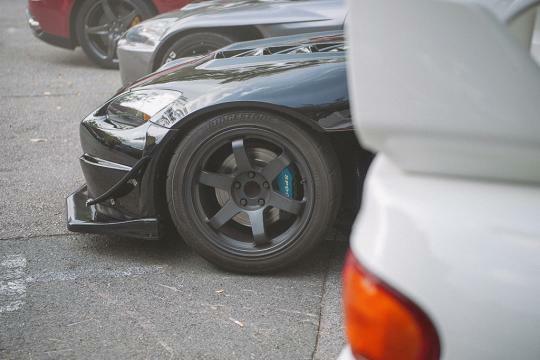 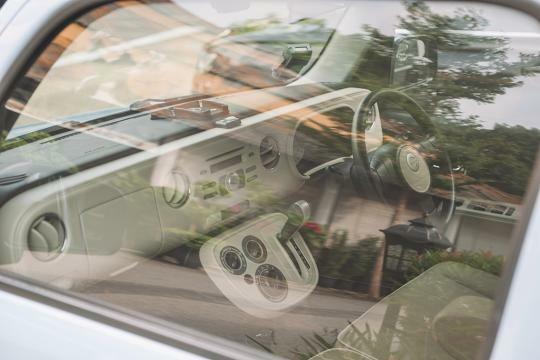 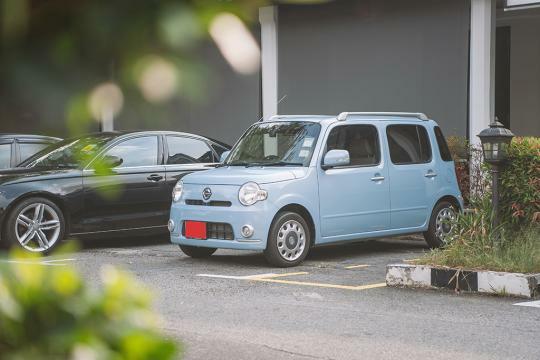 Spot the other awesome cars that turned up in the photos below!